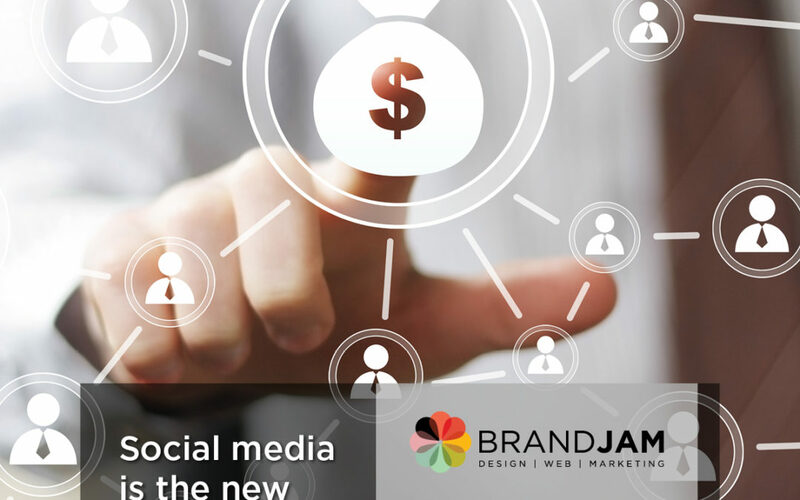 Now that you have embraced the role social media marketing plays in your business’ wellbeing, you have probably derived a good social media strategy that will help you achieve your 2019 business goals. When implementing your social media marketing strategy, it is important that you know whether or not it is working for you before it is too late. Granted social media marketing is more of a marathon than it is a sprint; quality results only start showing themselves in the long-term. In the mean time though, you need to ensure you’re on the right track. Likes and shares on your social media pages are easy to spot, but them alone are not enough to drive meaningful engagement or sales. Engagement metrics are important if you want to build good, lasting relationships with your followers. Below are the metrics you need to keep an eye on if you want to know you’re on the right path. 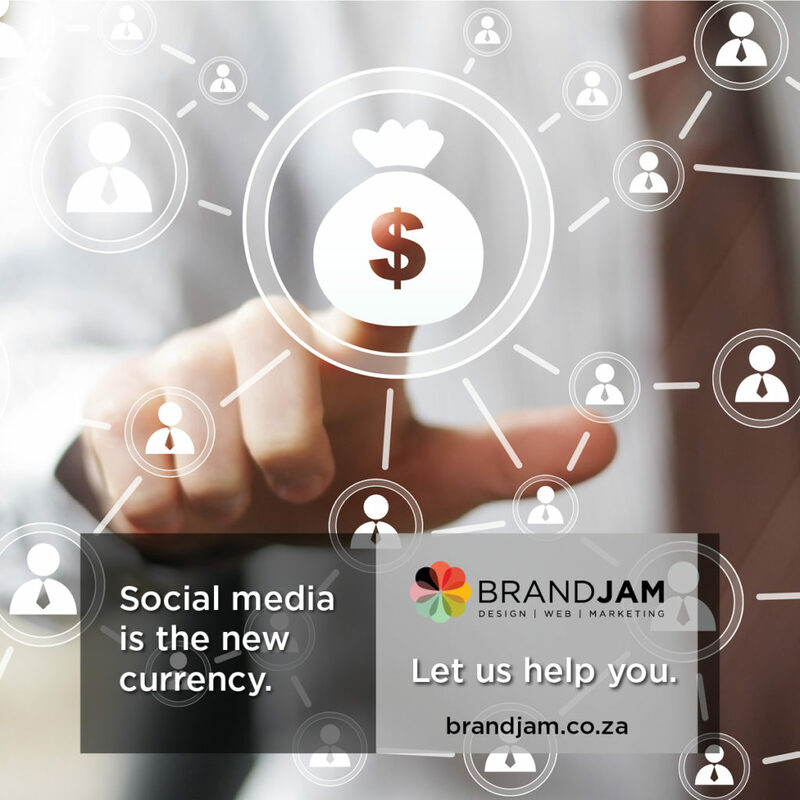 Almost all social media platforms have information on your post reach readily accessible. Post reach is the number of users who saw your post. Jotting this down gives you insight on whether or not your social media content is reaching users. This could be the number of clicks to your content, logo and most importantly, company website. Link clicks helps you understand how users move through your marketing funnel and if your content drives action. Bet you didn’t know that this data is derived from the number of social interactions divided by the number of impressions a post reaches. Engagement enables you to see who interacted and it sheds light on how well your audience perceives your page. These likes are defined from paid or organic content. Achieving an organic reach isn’t an easy task on Facebook so running paid Facebook Ads drives your audience to like your business page. The content you share with your audience is meant to trigger an emotion in them if it is to leave a lasting impression. Sentiment refers to how users reacted to your content, brand, or hashtag. It is often the factor that drives or repels action.